Has cough ever annoyed you keeping you awake and taking away your sleep? Cough is the way your body responds when something irritates your throat or airways. Coughing is perfectly normal, however if it’s persistent and continuous then it’s a reason for concern and needs to be treated. This kind of cough could be due to several reasons such as Sinus infections, Allergy or viral infections etc. 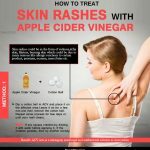 Why not try something natural and easily available – Apple Cider Vinegar (Commonly called as ACV). 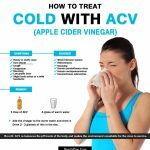 ACV is fermented juice from crushed apples and had variety of nutrients which acts as a antibacterial and anti fungal properties to treat cough. Mix apple cider vinegar into 1 cup of warm water. Consume this solution for soothing the throat. Tip: Apple cider vinegar taste may be sour and if the taste is really bothering you, then you can opt to add a teaspoon of honey to make it taste better. Take apple cider vinegar and honey and mix it in a cup of warm water. Stir well then drink this solution to ease the cough. Repetitions: One or two times a day. Best time to take: Morning and Before going to bed. How it works: Honey is rich in antioxidant and antimicrobial properties. Along with apple cider vinegar, it makes an effective remedy to treat cough and soothes throat. Combine these ingredients, and consume this as a syrup. How it works: This solution has natural anti-inflammatory properties which soothes sore throat and congestion. This recipe is best suited for dry cough. mix apple cider vinegar with butter and sugar. Mix this thoroughly and consume this 2-3 times a day for cough relief. Tip: You can also add few drops of lemon juice for best results. For making this tea, mix 1 cup of peppermint tea flavored water (warm for gargle) and 1 tablespoon of apple cider vinegar. Use this solution for gargle and repeat this for best results. How it works: Peppermint contains menthol which works as a decongestant and found in many cough products and medications. 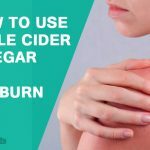 Apple cider vinegar too help to clear congestion. Heat this mixture to not more than 110 degrees and add 2 table spoons of honey at the end. There is no need of cooking the honey. Sip this and find a good relief from cough and sore throat. Best time to take: Morning or night. How it works: Carrots are rich in Vitamin C and Vitamin B which fights against virus causing dry cough and along with apple cider vinegar, ginger and apple makes it a very effective remedy. Always wash your hands often and keep them sanitized. If the cough is continuing for more than a week along with other symptoms such as fever, headache and difficulty in breathing then its always advised to seek medical practitioners suggestion. Children with cough should always be seen by a pediatrician. 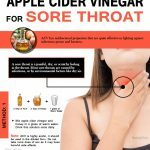 All these Apple cider vinegar remedies will work very well for different types of cough. 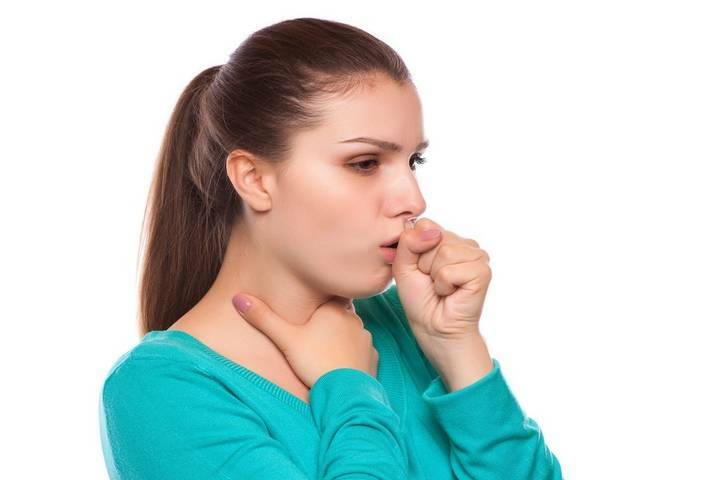 However if the cough is getting worsened instead of getting better and is lasting for a long time then it will be wise to seek a medical opinion. We hope these remedies cure your cough and give you relief. However if this doesn’t cure, we would suggest visiting the doctor for further consultation.